Your removal in good hands. We bring your company reliably to the new work site! Do you want to move house? For more than 100 years our removal company, Höhne-Grass from Mainz, Germany, has been offering its customers high-quality services in the areas of private moves, company moves and storage. We operate in and far beyond the Rhine-Main region and carry out private moves within Mainz just as conscientiously as a company move to Frankfurt. As a company operating on an international basis we also obviously handle moves to foreign countries and overseas in a professional manner. When senior citizens who make up the older generations are moving house, we provide the instinctive tact required. Regardless of the type of move we are involved in, the know-how and special equipment we have acquired over many years help us fulfil the wishes of our moving customers as much as possible. In this respect, we are continuously in close contact with the network of knowledge, skills and abilities provided by the corporate group, Friedrich Friedrich | Höhne-Grass | J.&G, of which we are a part. Adrian. This type of networking allows us to make customers’ wishes with regard to moves into real customer services. Because moving house often involves more than just the move itself, we have many additional, useful offers ready for you. For moves with "stopovers" our SB warehouse offers private and business customers favourable, clean and secure storage boxes right in Mainz. And even in climate-neutral conditions. Our removal company’s core corporate philosophy involves offering our customers high quality with regard to making their moves a reality and related services. 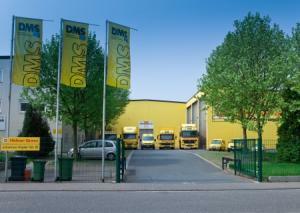 This is proved by numerous certificates as well as membership of Deutsche Möbelspedition (DMS), a removal company involved in the area of moving, storage and logistics. A move with Höhne-Grass is a guarantee that you have chosen a removal company with high standards of quality. You will be able to be see the basic differences on the moving day itself! We would be pleased to assist you personally. 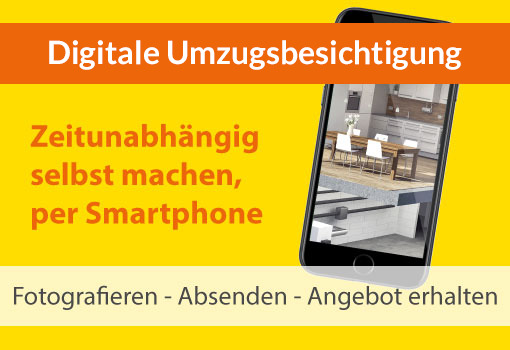 Our removal office in Mainz would be pleased to provide you with additional help on weekdays from 7am to 5.30pm. You can find us in Johannes-Kepler-Str. 16 in 55129 Mainz. Simply visit us! For initial Information or to arrange an appointment for an inspection with a removal consultant, please telephone us at 06131-959880 or free of charge at 0 800-11 4 11 11.